A ruby is a gemstone that is red in color. It is a stone that is symbolic of nobility and has been coveted by kings and queens for centuries. Many ancient cultures believed that rubies were more precious than diamonds, both in virtue and in value. The Cora princess-cut ruby ring we carry at Larson Jewelers celebrates those values, making this ring ideal for engagements! If you are ready to pop the question, nothing says “I love you” more than the princess-cut ruby engagement rings from Larson Jewelers. This beautiful cathedral-set ring is from our line of ruby engagement rings. This ring is set with a princess-cut, 6.5-mm-wide, AA-quality, lab-created ruby, which weighs 1.7 carats. The ring itself measures approximately 3.5 mm wide and has a lustrous polished finish. This style can be made in tarnish-resistant silver, 14k white gold, 14k yellow gold, palladium 950, and platinum 950. Different colors and sizes of stones are also available. For an added special touch, you can customize the look of your ruby princess-cut ring by having it engraved. Whether you choose to have a special love note, quote, or simple initials engraved into this ring, whoever receives it is sure to be delighted. On this particular princess-cut ruby ring, we can do traditional text engraving, handwritten engraving, fingerprint engraving, or completely custom engraving. 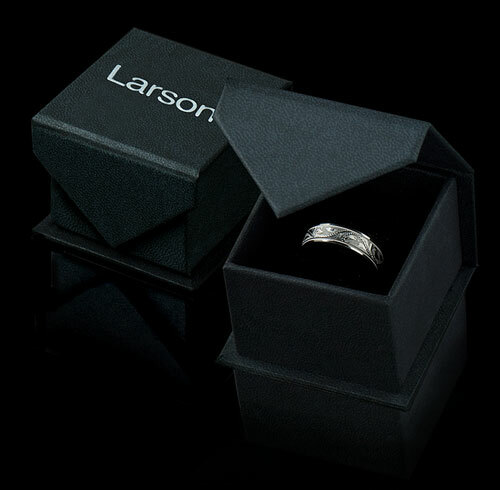 Larson Jewelers has become a trusted online source of beautiful jewelry, from princess-cut ruby rings to tungsten wedding bands. At Larson Jewelers, we pride ourselves on our customer service. If for any reason you are unhappy with your order, we will do everything in our power to make it right. In addition to our princess-cut ruby engagement rings, we also offer a variety of other types of jewelry for both men and women. Whether you are shopping for a holiday, a special occasion, or just because, Larson Jewelers is your one-stop shop for the most gorgeous jewelry. 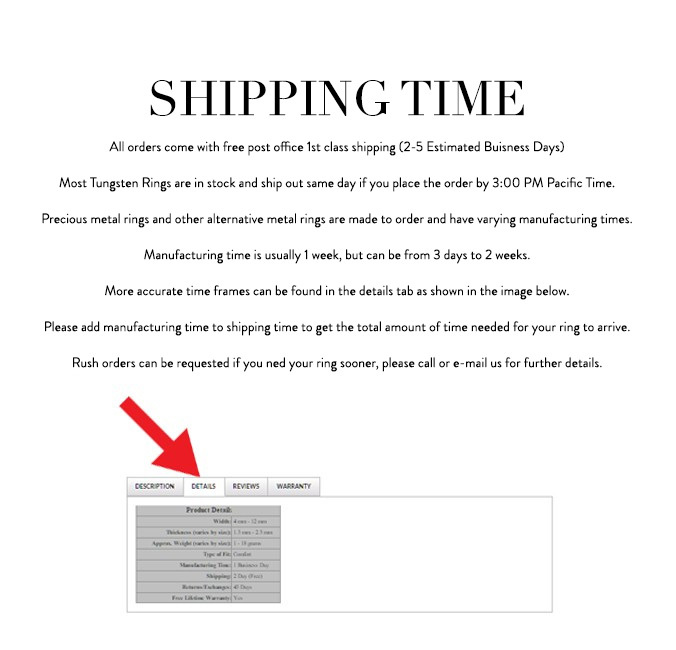 We make it easy to purchase online, and many of our items are offered at special sale pricing. We have the best discount jewelry at Larson Jewelers. So what are you waiting for? Find the perfect princess-cut ruby and buy now!